Media Manager offers a powerful and flexible video content management system that supports you in the process of content delivery to web and mobile devices. Media Manager solves complex OTT video problems so that your viewers can immerse themselves in the content without ever thinking about the technology that makes it happen. Built on components of MediaHQ, Media Manager allows you to upload, transcode, and publish your audio and video content for consumption on connected devices. Software-as-a-service and cloud-based, Media Manager offers a commercially low risk approach in that the platform will scale and grow as you need it to. Our modular architecture and powerful workflow engine provides a high degree of customisability, making it easy to fit into existing workflows. Media Manager has been implemented for dozens of broadcasters and content providers and services a diverse range of needs. We pride ourselves on solving complex video problems. Rest assured that your content is prepared for delivery and is easily available on every screen. Leave the code to us so you can benefit from easy integrations via high level APIs and user interfaces optimised for the tasks at hand. The flexibility of Media Manager is apparent from the outset. 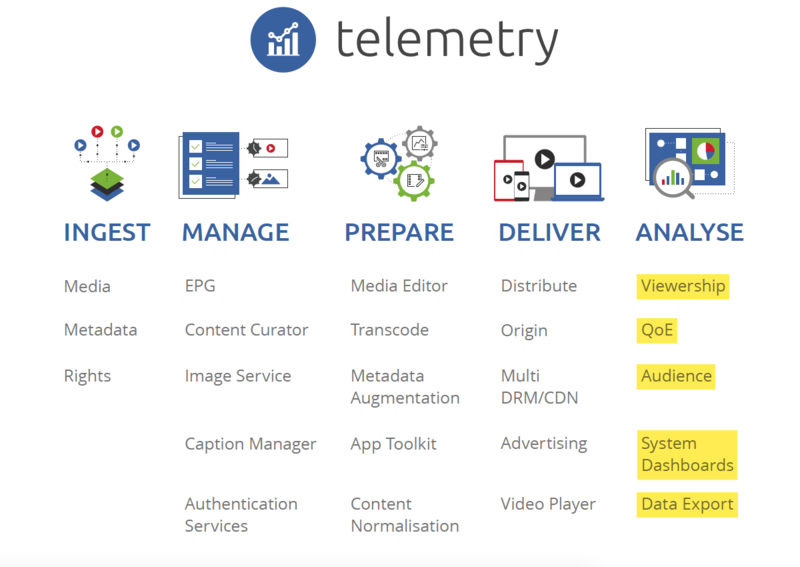 Ingest of content, media or rights can be achieved programmatically or via the Media Manager user interface, delivering systems and users the best way of getting content into the platform in a way that meets your requirements. This methodology continues throughout all Media Manager functions. A wide range of elements including EPG, app content curation, image processing and more provide you the tools to assist in streamlined preparation of content for consumption on devices.